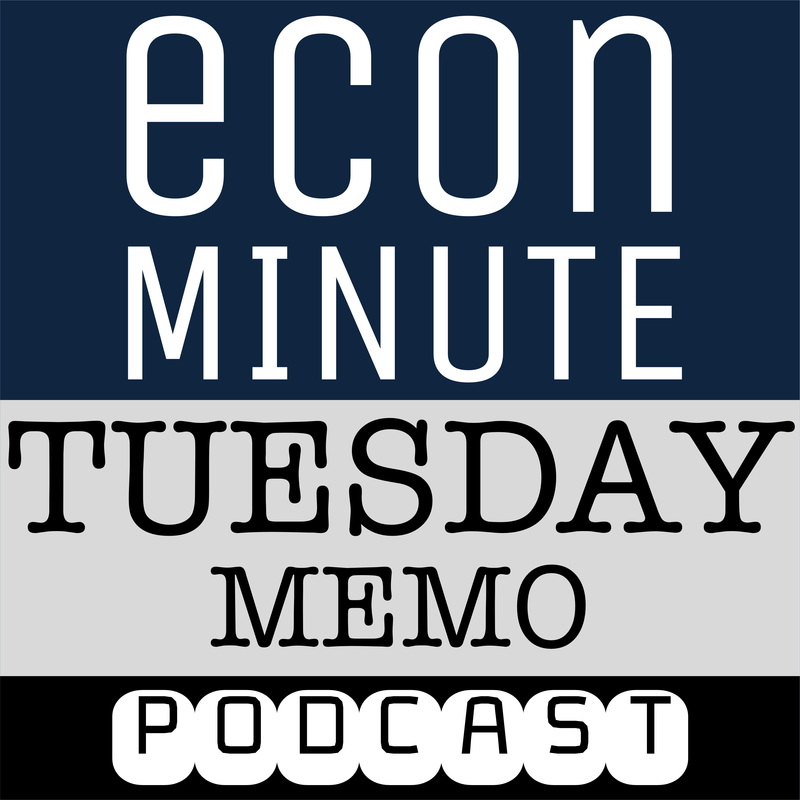 It’s "déjà vu all over again" on the Tuesday Memo / Econ Minute podcast. A few days after Los Angeles declares a state of emergency on homeless, Portland's Mayor Charlie Hales enters "me too" mode and declares a state of emergency in Portland ... even though homelessness has been an emergency since he was city commissioner 20 years ago. Yet again, even though the city can't find money for homelessness or streets ... Portland has $3.3 million to pour into the streetcar for - get this - marketing! Citizen activists get a ballot title to change the make-up of city council. Now, can they get the signatures?